Lanchester Wines’ Leslie Cook discusses the many different styles of port and tells On-Trade Progress why this delectable beverage isn’t just for Christmas. From the deepest recesses of the back bar they come, the drinks that only see the light at Christmas – dusty and usually forgotten about come January. 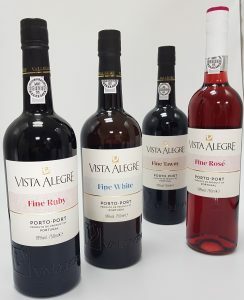 Port (also known as vinho do Porto) is a sweet, rich fortified wine made in Portugal and only in the Douro Valley – although the wine takes its name from the coastal city of Oporto from which it is traditionally exported. Fortified wines are made by adding a proportion of grape spirit, or brandy, to the wine at some point during the production process. Port is arguably the greatest of all fortified wines and its paramount expression, Vintage Port, ranks alongside the finest produce of Bordeaux or Burgundy as one of the great iconic wines of the world. Port is made using a unique blend of grapes native to Portugal. There are up to 52 grape varieties used to make Port, with the most common being; Touriga Franca; Touriga Nacional; Tinta Roriz (aka Tempranillo); Tinta Barroca; and Tinta Cão. The addition of these multiple varieties of grapes lends a wide variety of flavours to the Port. Some grapes bring the berry flavours, while others emphasise the chocolate, fig, or cinnamon flavours. By mixing in more grapes, Port-makers are able to add a lot of variety to their wines. Ruby Port is the most popular type of Port and are rich in dark plum colour, fruity and vibrant, and made to be drunk when young. 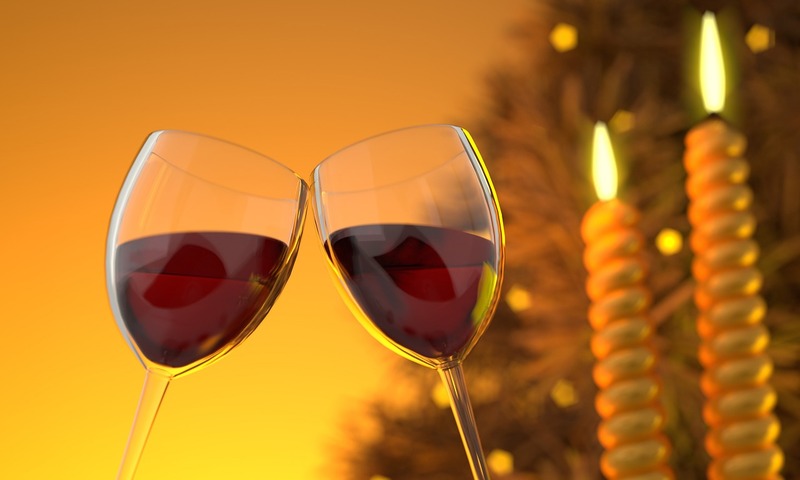 Aromas and flavours are typically of red fruit, chocolate and spice. In terms of serving temperature, do not serve them too warm, somewhere between 13-16°C, 15°C would be perfect. These pair perfectly with rich fruitcakes and dark ginger cakes, or a very rich sticky toffee pudding, or anything with dark chocolate. Within the Ruby category are Vintage Port and LBV (Late Bottle Vintage), both of which present a selection of very fine full bodied red Ports from a single year. The fundamental difference between the two styles lies in the way each is mature; Vintage Port is kept in wood for only twenty months or so before being transferred to the bottle where it will continue to age. Late Bottled Vintage, as the name suggests, is bottled later, remaining in wood between four and six years. During this relatively long period of wood ageing, an LBV matures and settles down – it is ready to drink when bottled, does not need to be decanted and can be served by the glass for several weeks after the cork is drawn.